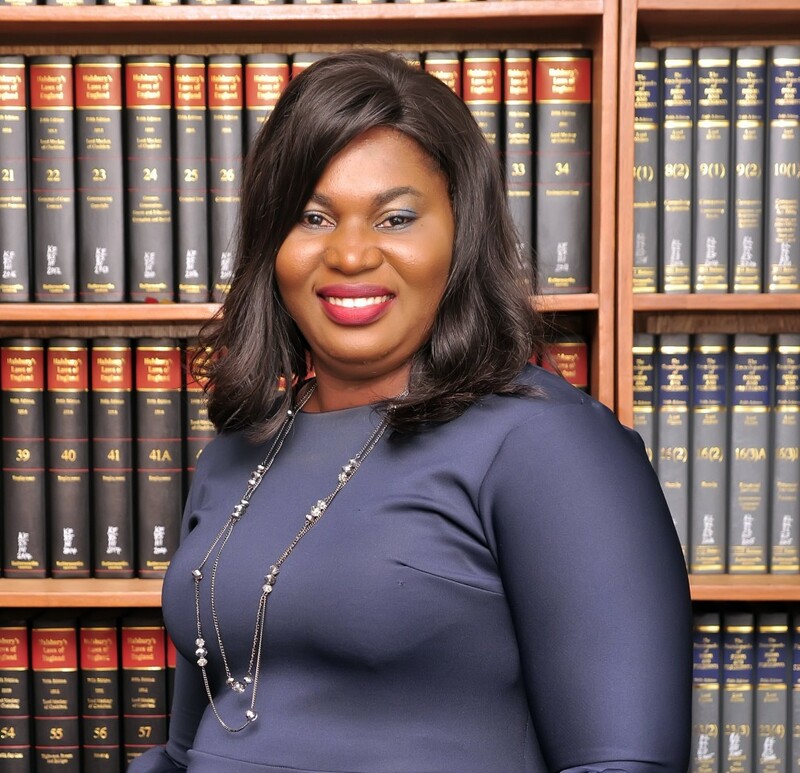 Oluwatoyin is a Senior Associate at Kusamotu & Kusamotu. She has experience in Legislative Drafting, Corporate Commercial Practice, Debt Recovery, Alternate Dispute Resolution, Public Law Aspects of International Trade, and International Business Transaction. Her leadership skills and focused approach put together with the experience she gained made her competent in managing a diverse portfolio of multinational companies. Her proven ability to identify unique business opportunities within various sectors complements her business matchmaking offering. She holds a Masters Degree (LL.M) in Law from the University of Stellenbosch, South Africa. She was called to the Nigerian Bar in 2004. Oluwatoyin is continually striving to grow, in a personal and professional capacity.